Take a peek at all the fashion must-haves I am dying to have in my closet this season. All links are shoppable affiliate links. The holiday season is upon us! I love a slinky gown for holiday parties so this vintage 90’s piece immediately caught my eye when I was scrolling through Etsy. Paired with a glittery clutch and some fabulous shoes, this is the perfect evening look. 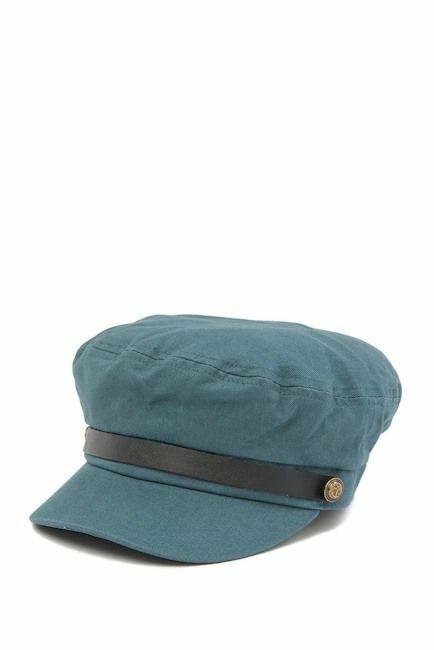 I am a fiend for hats so I am loving the recent baker boy hat trend. Baker boy hats are the perfect winter accessories because they combine both style and function. Corporate cuties rejoice! I am sure this looks like just a regular old button down blouse but it is actually a bodysuit! This bodysuit is perfect for work because it will stay tucked into your pants or skirts. I’m buying one in every color! When it comes to winter time and the holidays, I always think of red tartan plaid! It is such a staple in holiday wardrobe. These booties will look fabulous paired with your favorite LBD and a long duster coat. I live for a good two piece set! They are versatile and so fun to mix and match. Plus, if you’re feeling super lazy (like myself), you can just throw it on and walk right out the door! I would wear this set with a statement coat, (like something with a snake print) and a fab pair of booties. This set is perfect for this season because it’s comfy yet still cute! I would wear this around my house when I’m just lounging and snacking. And if I were to go out, I could just throw this on with some ankle boots and a jacket.